You've been waiting at the airport for two hours, you've had your Maccas fix, and you're ready to board the plane. There's just one problem: There is no plane. We've all been there. 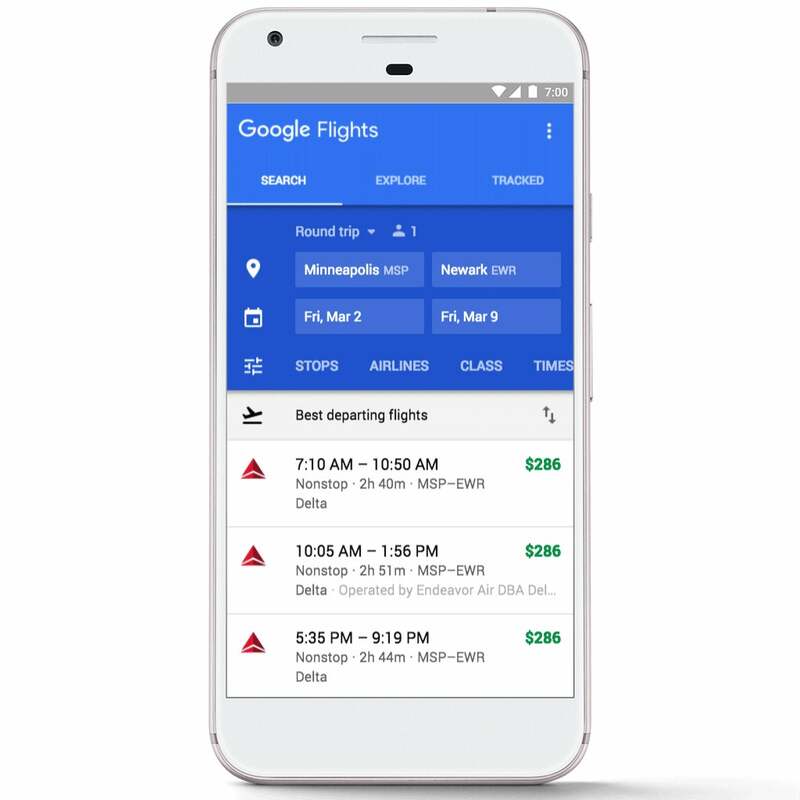 Flight delays are a massive headache, and Google Flights just updated with some features to help ease the pain. Google announced a couple of new features to their Flight search tool this morning. For one, if you're in the US and flying American, Delta or United flights, you'll now be able to see what amenities aren't included in Basic Economy fare. When you search for a flight, you'll see your fare options, along with a list of what is and isn't included. It's a useful feature, considering most airlines charge you for everything short of an actual seat. No word yet if or when this feature is coming to other airlines. You can also get information on flight delays. If you use Google Assistant, you already get notified when your flight has been delayed, but now anyone can look up their flight on Google Flights and not only see the status of the delay, but also why the flight was delayed: Weather, aircraft arriving late and so on. Using historic flight status data, our machine learning algorithms can predict some delays even when this information isn't available from airlines yet - and delays are only flagged when we're at least 80% confident in the prediction. We still recommend getting to the airport with enough time to spare, but hope this information helps manage expectations and prevent surprises. To check the status, you just have to search for your flight ("American 4442") or the airline and flight route ("Air New Zealand Auckland to Singapore"), and you'll see the details in the search results. To check out the changes for yourself, head to Google Flights.